Guest Post: From the Desk of Carrier Relations – August is CARB’s Clean Truck Month!!!! Greetings once again from the Carrier Relations Department! Today, we wanted to share with you and important update and enforcement action set out by the California Air Resources Board (CARB). August has been designated as CARB’s Gear Up for Clean Truck Month; an enforcement awareness campaign to make sure that commercial motor vehicles travelling on California highways are in compliance with that state’s air pollution laws. Over the last few years, several regulatory measures have been adopted by CARB; a majority are aimed at cleaning up diesel vehicles. 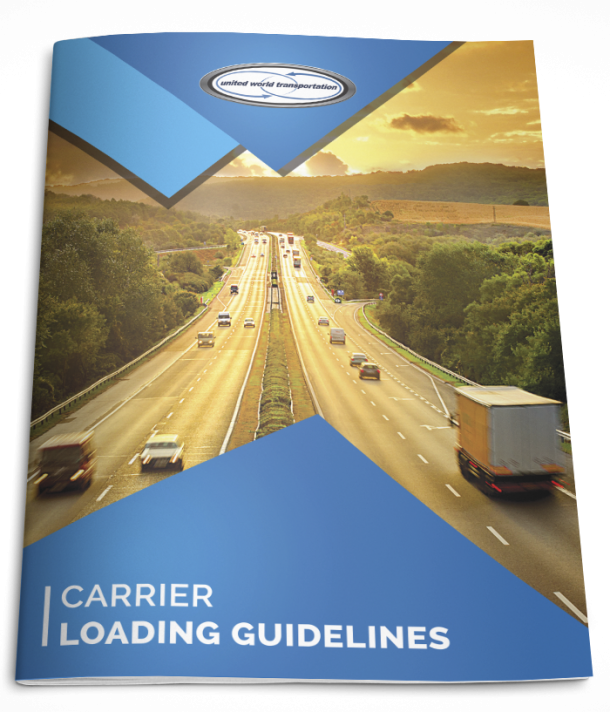 Regulatory requirements include reporting fleet information to the states Air Resources Board, employing fuel-saving technology, installing diesel soot filters, and replacing or upgrading aging engines and transport refrigeration units (TRUs). CARB will work in conjunction with the state’s patrol and joined agencies to deploy enforcement staff and inspectors throughout the state, focusing on truck stops, weigh scales, ports, rail-yards, and major points of entry into the state. This campaign has also been implemented in order to provide advice and educational materials, including information and fact sheets on how to follow regulations, maintain equipment properly, and what grants and funding may be available now and in the future to help purchase clean trucks and related equipment. There are several CARB regulations in effect with wide-ranging penalties for violations. So, make sure your CMV is in compliance for travelling in California! To make sure your equipment is compliant with these regulations, visit the CARB website www.arb.ca.gov and click on The Truck Stop, contact the ARB Diesel Hotline at 1-866-6-DIESEL or email 8666Diesel@arb.ca.gov. Need some assistance with this information? As always, the Carrier Relations Department is fully staffed and bilingual, and can assistant in advising on regulatory requirements, along with managing finances, assisting with claims resolution, and administering paperwork. Remember, ALL our carrier partners can send us their paperwork for FREE using TRANSFLO Express Truckstop Scanning or TRANSFLO Now! Mobile! This can save you hundreds of dollars a year!!! !